HOME | RJ DELIVERY, INC.
*Located in the upper right hand area of your latest invoice. Please allow us to introduce ourselves and our service to you. RJ Delivery, Incorporated is a courier service that has been serving Omaha and the metropolitan area since 1975. 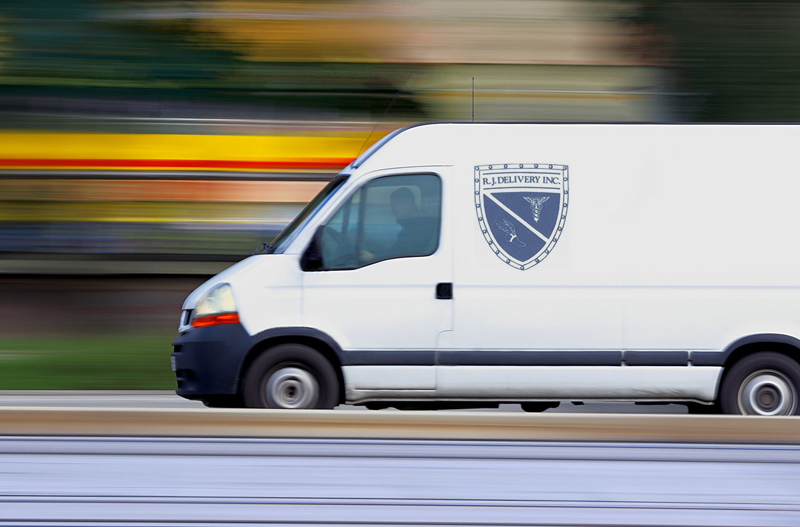 Until recently, RJ Delivery was exclusively medical, serving the local health systems and private medical practices with all of their transportation requirements. Since we are driving by your offices as well, it just made sense to open our service to other businesses such as yours. Delivery usually within two hours. One hour service available upon request. Daily and weekly deliveries available. 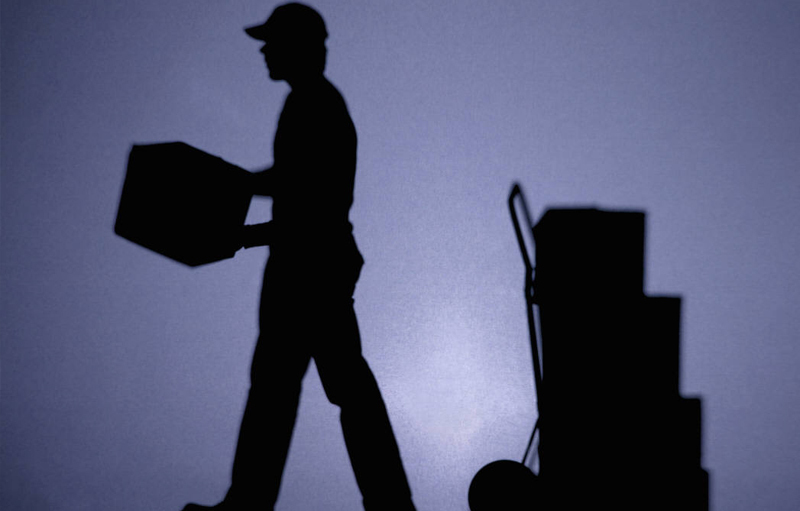 We offer a discount for regularly scheduled deliveries.